When the invasion of Afghanistan began in late 2001, there were two images repeatedly shown to the public to explain why war was necessary. Planes crashing into the World Trade Centre and women forced to wear burqas, an oppressive black mark on the progress of feminism worldwide. It was taken as a given that all Afghani women were subjugated to men, lost in a culture that made them victims. Whoever bought into that stereotype has clearly never met Makai Aref. Aref is the founder and president of the Afghan Women’s Centre of Montreal, a non-profit organization that she started in 2002. The centre is an extension of her life’s work—prior to leaving Afghanistan in 1992, she had been the vice-president of the Afghan Women’s Council, an interest group that with a presence around the country. 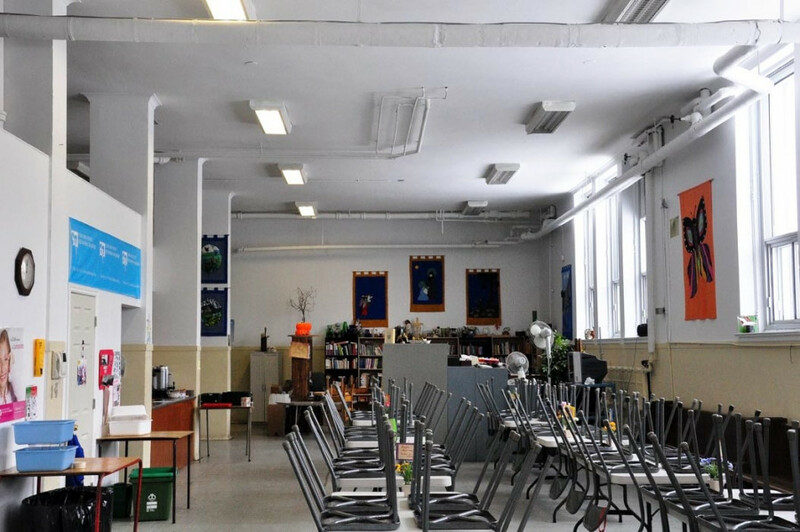 Acting as more than a social club, the centre provides practical help to women who might get lost in the bureaucracies that could help them when they are in need. “I have some professional people who give info sessions on health, family law, for many topics, we have contacts with many different organizations,” said Aref. It’s a service that is much needed. When the war began, Canada had a population of just over 25,000 native Afghanis. Since then, that figure has more than doubled. Many newcomers have trouble adjusting, especially women who have been exiled from mainstream Afghani society since the mujahedeen—religious guerillas who organized to fight off the Soviet invasion—seized power in 1992. 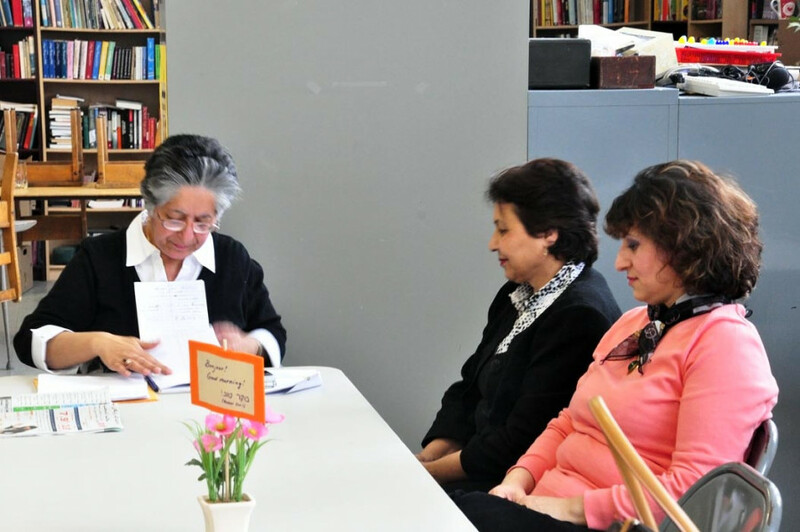 The Women’s Centre offers these women a place to make new friends and adjust to an alien way of life. It has even begun to offer financial opportunities. The idea of women being independent is important to Aref. She returned to Afghanistan in October, 2010 following the death of her husband to have a ceremony for him with his family. She noted that the country had not only changed drastically since she emigrated in 1992, but had undergone a large shift even from another visit in 2006. “I saw such a big change since the Taliban. […] Women lost five years [of opportunity] because the Taliban stopped them,” she said. “When I went in 2006, I saw 20-year-olds in the 10th grade. When I went last October, I saw more buildings, and all people had 24-hour electricity. Still, the legacy of women’s oppression left by a decade of extremist rule can be hard to shake. Aref says that many of the women who come to her centre have a hard time opening up about what goes on in their homes. She is looking for somebody who will come by regularly to offer assistance to women with domestic problems. Aref has organized an event aimed at furthering the centre’s ties to the community at large. On March 13, she hopes that more people will come by and learn about Afghani culture.